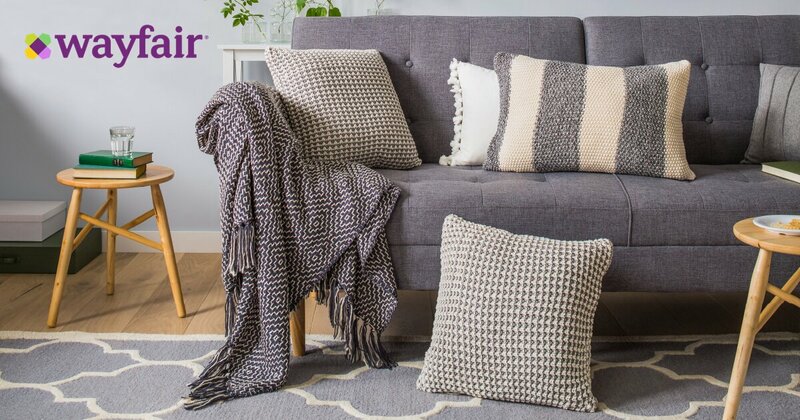 Shop the Wayfair 4-Day Flash Sale for the best deals on furniture, décor, kitchen essentials, and so much more. You'll enjoy free shipping during our 4-Day Flash Sale on orders over $49! Please don’t tell my wife about this.